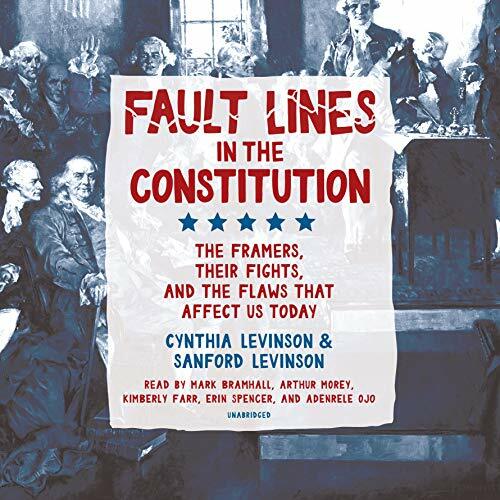 Showing results by author "Sanford Levinson"
Husband-and-wife team Cynthia and Sanford Levinson take listeners back to the creation of this historic document and discuss how contemporary problems were first introduced - then they offer possible solutions. Think Electoral College, gerrymandering, even the Senate. Many of us take these features in our system for granted. But they came about through haggling in an overheated room in 1787, and we're still experiencing the ramifications. 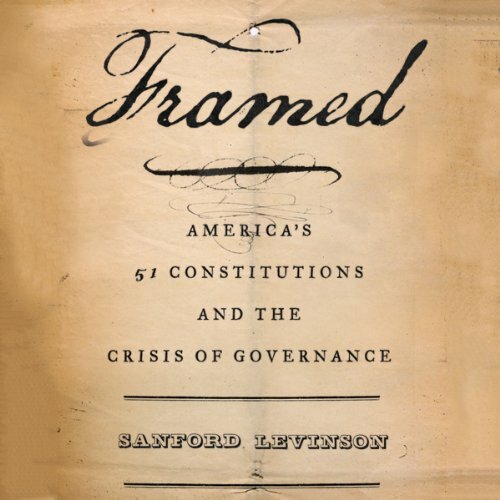 In his widely acclaimed volume Our Undemocratic Constitution, Sanford Levinson boldly argued that our Constitution should not be treated with "sanctimonious reverence," but as a badly flawed document deserving revision. Now Levinson takes us deeper, asking what were the original assumptions underlying our institutions, and whether we accept those assumptions 225 years later.